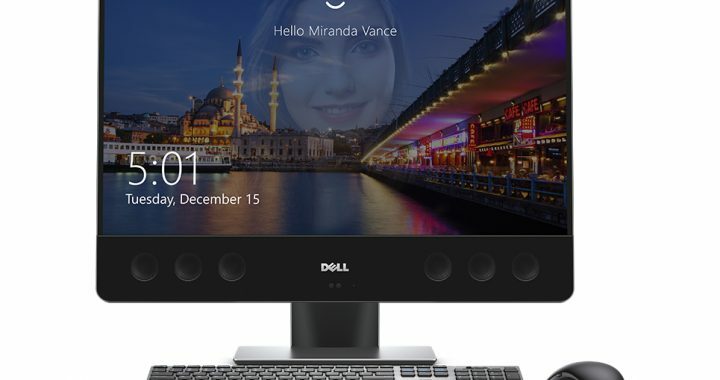 The new Dell XPS 27 all-in-one features a vivid 4K display and crisp-sounding speakers. This colossal 27-inch display is also available as a touchscreen version. With an articulating stand, it can actually lay flat on its back. If you don’t want to use it as a giant tablet, you can save money by ordering the non-touch version, in which case you’ll still get a wireless keyboard and mouse. The keyboard comes with dedicated media control buttons and a number pad. If music and audio are important to you, you’ll be glad to know that the new XPS 27 AiO is built with ten speakers, including four full-range drivers and two tweeters lined under the screen. There are two passive radiators for enhanced bass and two downward-firing speakers. This is actually the first PC in the world with two independent, down-firing speakers offering full-range capabilities. The tweeters produce crystal clear voices and clean high notes with accurate stereo imaging. The volume is exceptionally loud – even when turned down to just 10%, it can still be heard from across the room. What kind of specs does this machine come with? Despite all of these components, the unit still manages a relatively slim bezel. The non-touch model weighs 28.7-lbs and the touchscreen model weighs 38.2-lbs due to the latter’s more complex stand. The IPS technology allows you to view images on the display from any angle in the room, and delivers the same vibrant color consistency (up to 350-nit). The color is incomparable; the Dell XPS 27 covers a wide color gamut and is capable of producing shades of color outside of all conventional panels. Images, colors and video appear amazingly lifelike with over 1 billion colors. With 4-DIMM slots, you can add additional memory (up to 32GB) to easily toggle between applications and manage larger files efficiently. You can also expand storage, thanks to two hard drive bays and an SSD drive bay. Thanks to the discrete graphics and i7 processor, this AiO performs well in graphics-based benchmarks. Even though it’s not advertised as being a gaming PC, it can still be used as one for the casual gamer who isn’t too picky. Dell XPS 27 reviews are primarily praising the sound and speaker system along with the crisp display and expandability options. 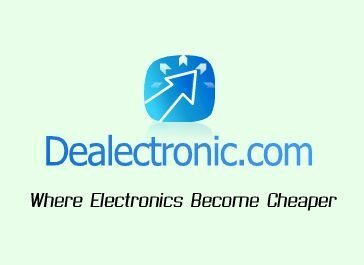 Finding Dell deals is easy, as the company frequently gives out discounts on its merchandise. Don’t let the price of this all-in-one be a deciding factor – all you need is a Dell XPS 27 discount code, and you can get it at an affordable price.